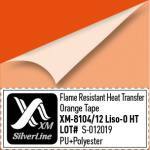 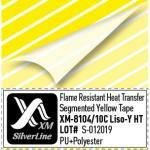 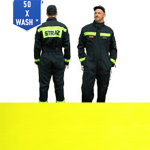 Yellow-Silver reflective tape in classic design XM-6033 designed by XM SIlverLine It can be sewn onto industrial work wear or corporate uniform. 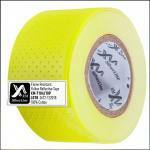 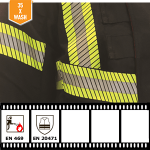 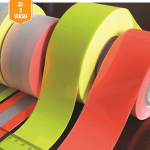 Reflective tape is made with polycotton backing and reflective stripe integrated in the middle. You may choose the width of Silver stripe as well as the width and colour of backing. 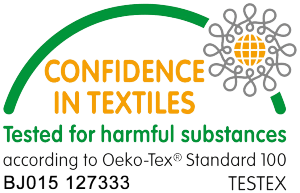 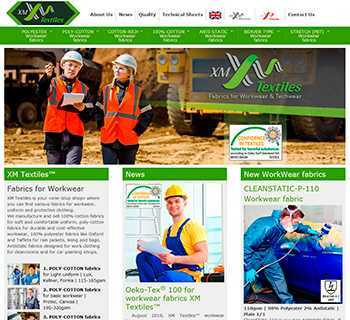 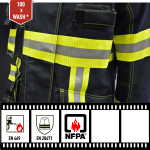 Domestic washing ISO 6330 6N 60°Cx35 cycles – PASS. 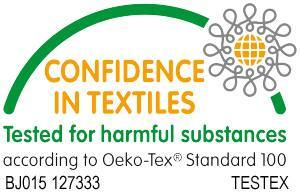 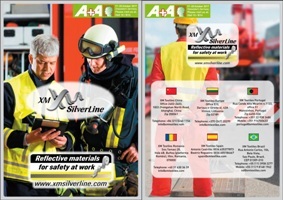 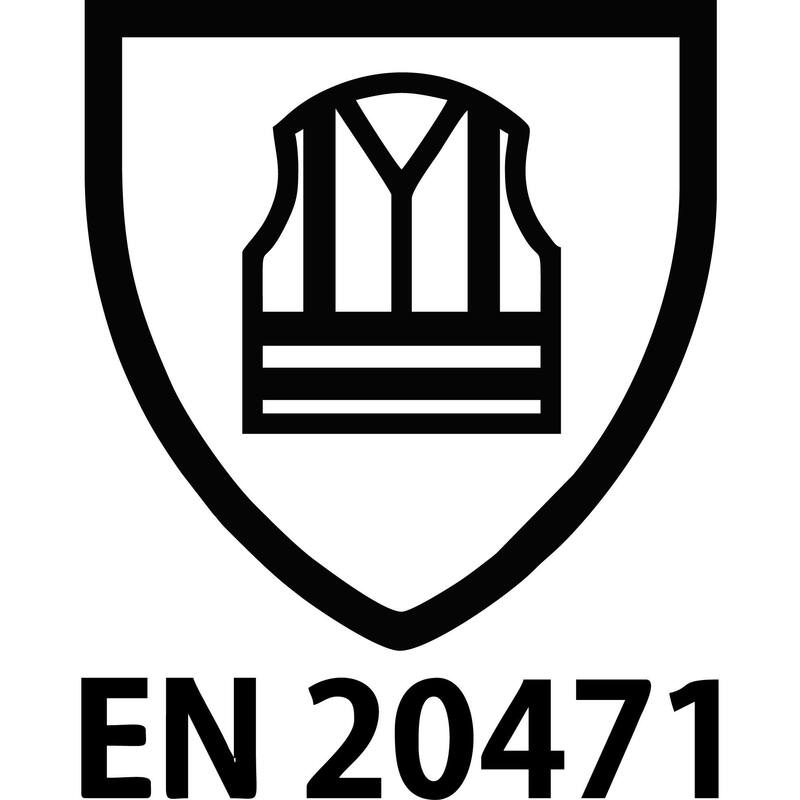 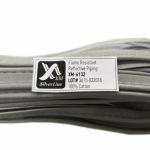 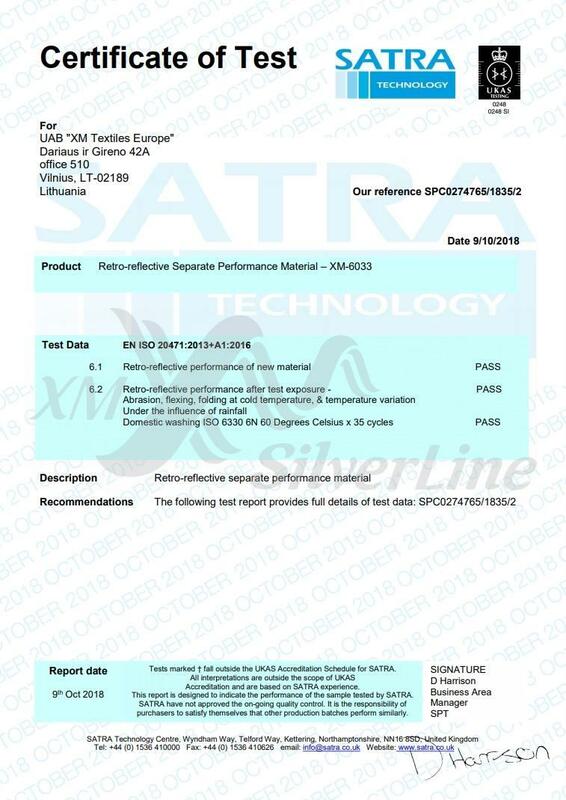 With XM SilverLine™ you can always be sure in your safety and always have EN 20471 certificate at hand. 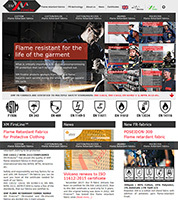 You can find additional information on the product page.